The explosion of Mount St Helens was a tragedy for many people living in the area. It was also an extinction level event for the Bigfoot population living around the mountain. In the latest chapter of this terrible story, a report details the belief that the US Army Corps of Engineers (USACE) were dispatched to the mountain after the tragedy, in part, to recover the bodies of these creatures. 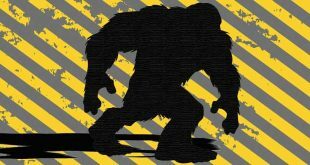 According to a report on Mysterious Universe, researchers now believe USACE recovered five or six Bigfoot bodies in the aftermath of the explosion. 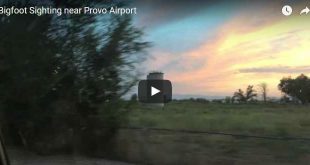 If correct, USACE’s mandate to deliver ‘vital public and military engineering services’ would have provided reasonable cover for their presence in the area. 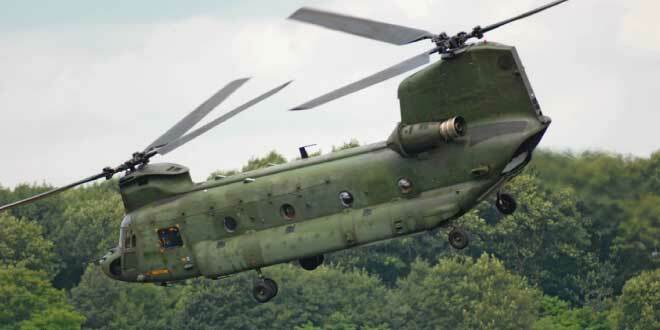 Fueling the speculation are reports that military Chinook helicopters collected these peculiar bodies from the Cowlitz River area in the Cascade Mountain and relocated them to an unknown destination. 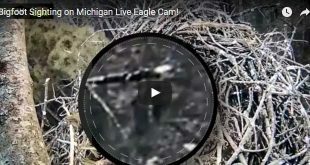 Notably, one report made in 2012 by a National Guardsman, claimed he was on site when the recovery took place, added that not all the Bigfoot creatures were dead at the time – some were burned and injured. Dubiously, another claim maintained that some of the Bigfoot creatures helped recover their dead and wounded to the army chopper. Currently, no active or past military personnel have stepped forward to confirm or deny these persistent stories. 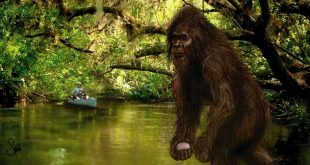 Much like the stories of a crashed UFO in Roswell, New Mexico, stories of the recovered Bigfoot bodies will continue until something conclusive settles the debate – one way or another.